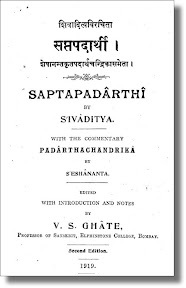 Ratnakīrti|s Apohasiddhi : a critical edition, annotated translation and study / Patrick Mc Allister. - Wien, 2011. - ix, 217 S.